Additional Info: There are two bedrooms ,1 with a double bed ,1 with twin beds and 1 double pull out bed in the living room. 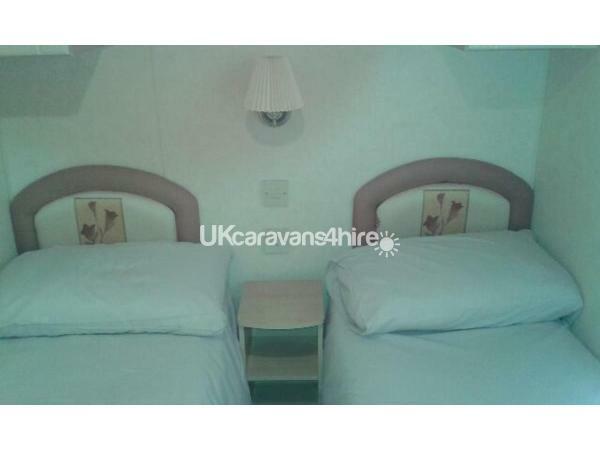 Duvets and pillow provided.Both have storage.Bed linen provided but own towels must be provided. 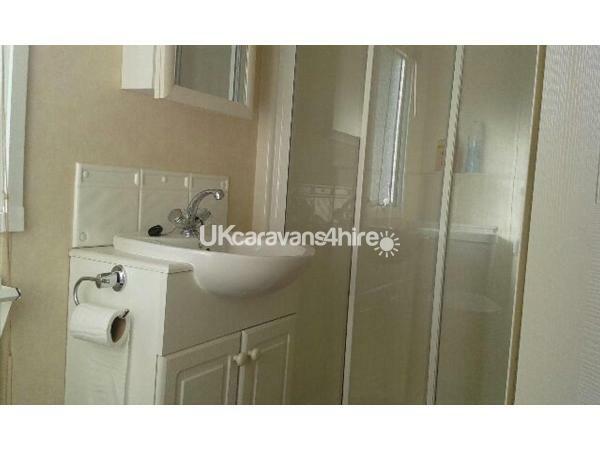 In the bathroom a shower is provided. 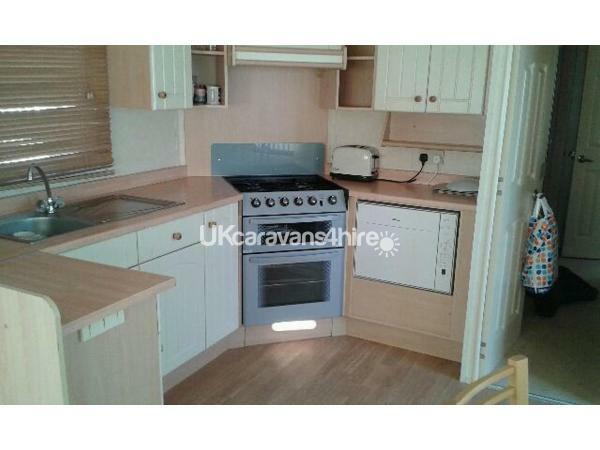 The kitchen includes all cooking utensils. The lounge has a TV, DVD and a selection of films. 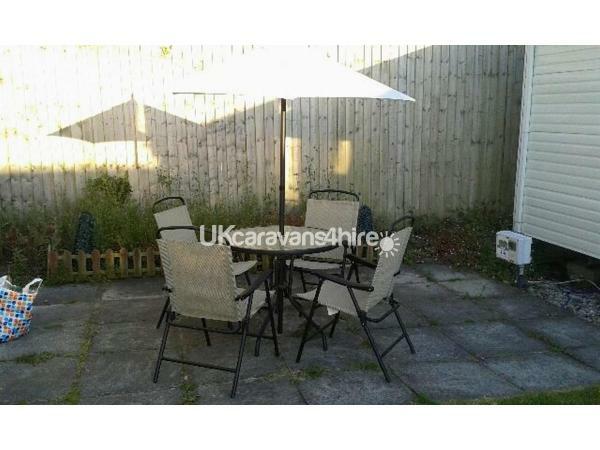 Outside there is a patio with 4 chairs, table and parasol. Parking outside the caravan. 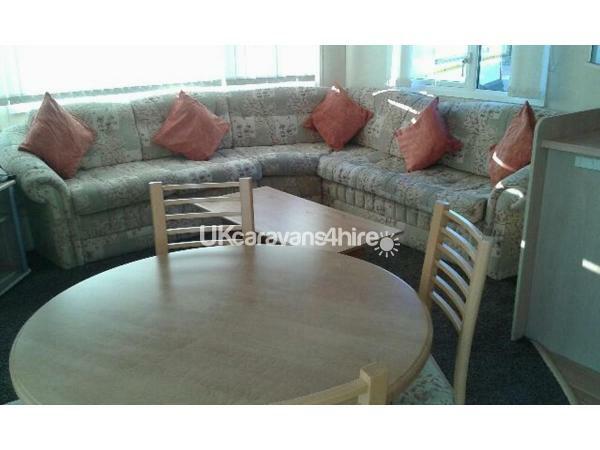 A £50.00 returnable deposit is required on booking. This is returned at the end of your stay provided no damage.Payment for the booking is required in full two weeks before the start date. Newton Hall park is a four star Holiday park . It has been awarded best holiday park 2008/2009 and 10 by Lancashire and Blackpool Tourism. The site includes a heated indoor pool,Jacuzzi and Steam room. Also on site is an Amusement Arcade,Indoor bowling, Astra turf Football area,a Licensed friendly bar,a Fish and chip shop, Launderette and hair and beauty salon. In addition Newton County Club has live acts appearing throughout the year. For those with children there is their own club with entertainment. The holiday park is near to staining village which has a new golf course and various places to eat. Blackpool is only a short distance away which is famous for its attractions. For those who do not drive there is a good bus route stopping outside the site. 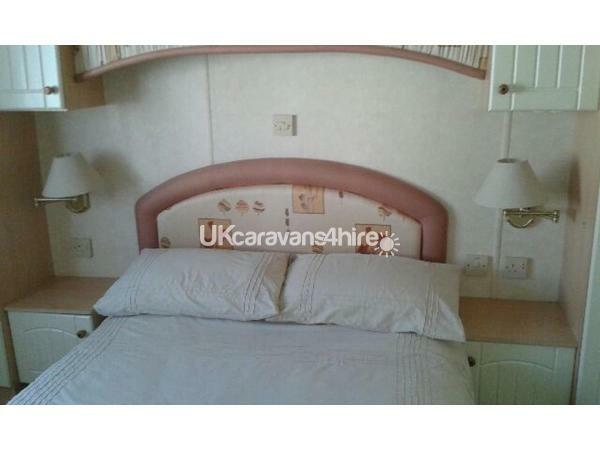 Owner very friendly & helpful,caravan clean & comfy. In a nice quiet spot but near enough to reception, & all facilities. 10 mins drive to center of town & same to Stanley Park. We had a very pleasant stay in spite of bad weather. 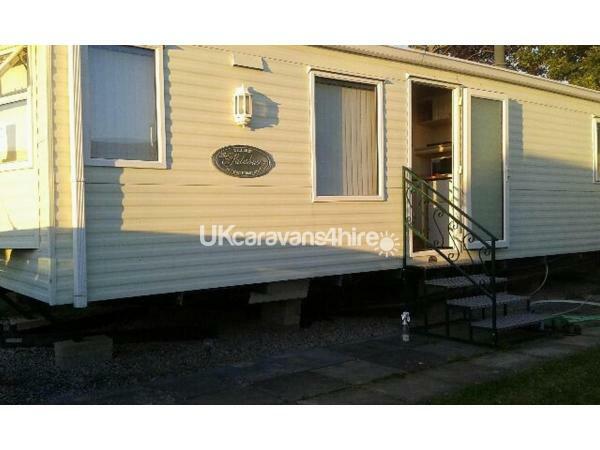 Lovely Caravan in a great setting, just a 1 minute walk to the shop, clubs and pool but nicely tucked away so you don’t get disturbed by people walking past. 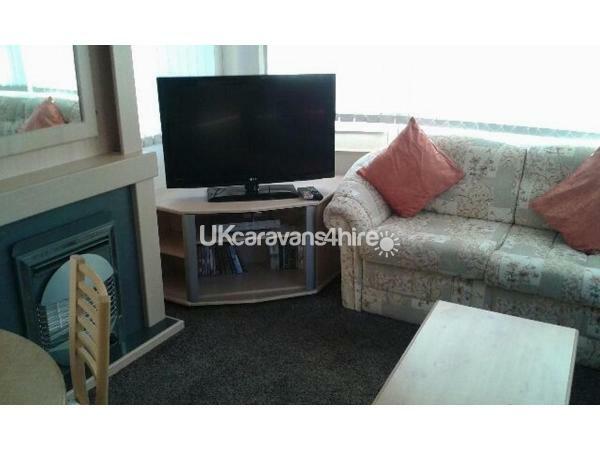 Lots of dvds and a DVD player provided for when you just want to relax in the caravan. Pool has lifeguards and the children’s club has lots of activities. Owner is very helpful and all on-site staff are great. We will definitely be back!